Join Harvard scholar Henry Louis Gates, Jr. as he uncovers the surprising ancestral stories of 28 cultural trailblazers with fascinating histories. The new 10-episode season features an array of celebrated guests, including Marisa Tomei, S. Epatha Merkerson, Michael K. Williams, Andy Samberg, Kal Penn, George R.R. Martin, Christiane Amanpour, Ann Curry, Lisa Ling, Sheryl Sandberg, Michael Strahan, and Kehinde Wiley, among others. Tuesdays, starting January 8, at 7:00 p.m. on Nine PBS. View Season 5 videos, photos, and an episode guide on our Finding Your Roots page. 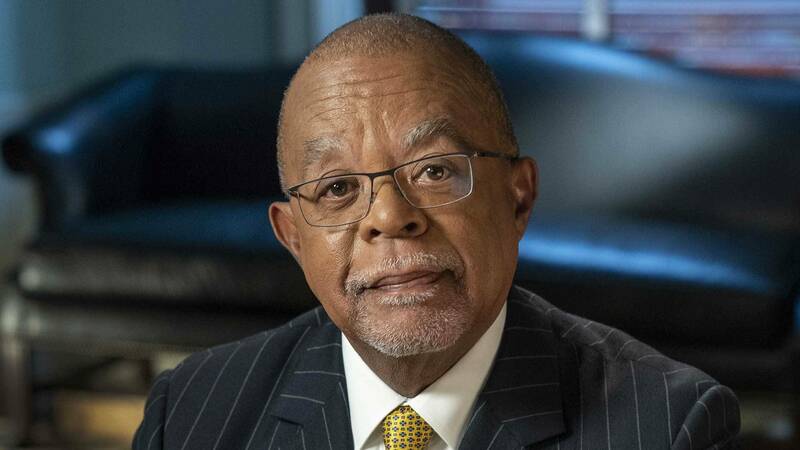 Finding Your Roots Season 5 Preview Season five of Finding Your Roots with Henry Louis Gates, Jr. premieres on January 8th!